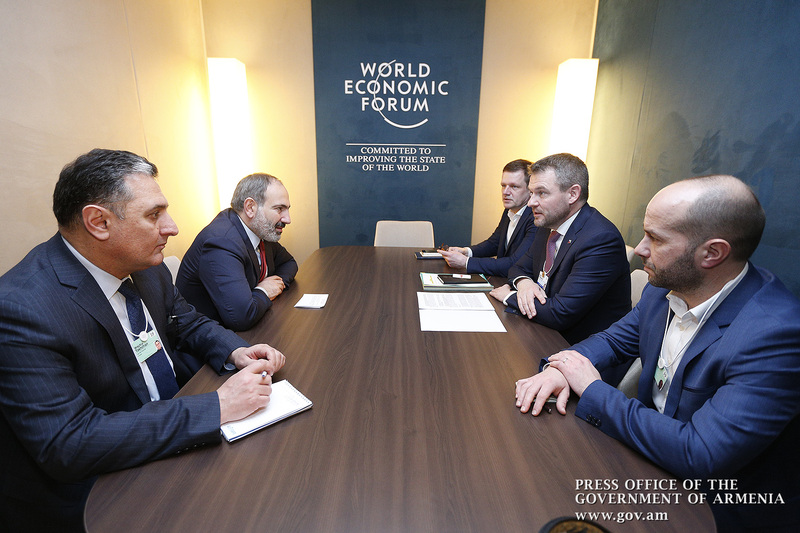 Prime Minister Nikol Pashinyan held a series of meetings at the World Economic Forum in Davos. 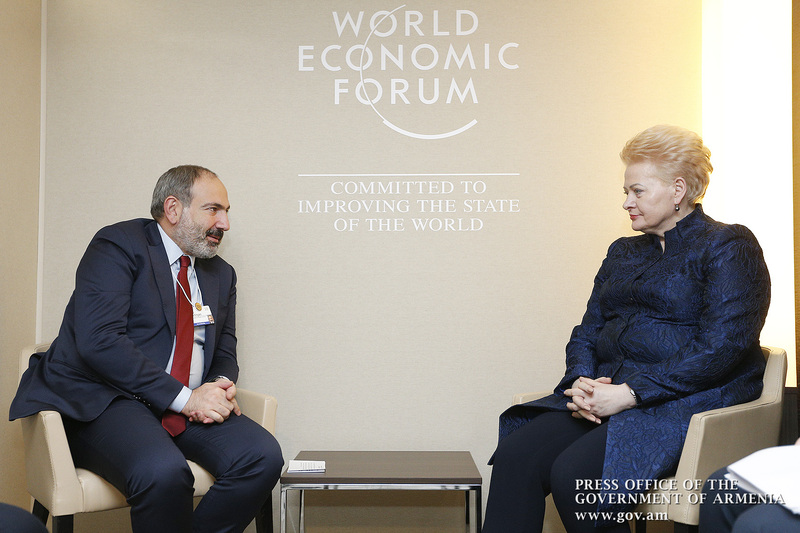 During his meeting with Lithuanian President Dalia Grybauskaitė, Nikol Pashinyan discussed issues of bilateral and multilateral cooperation. 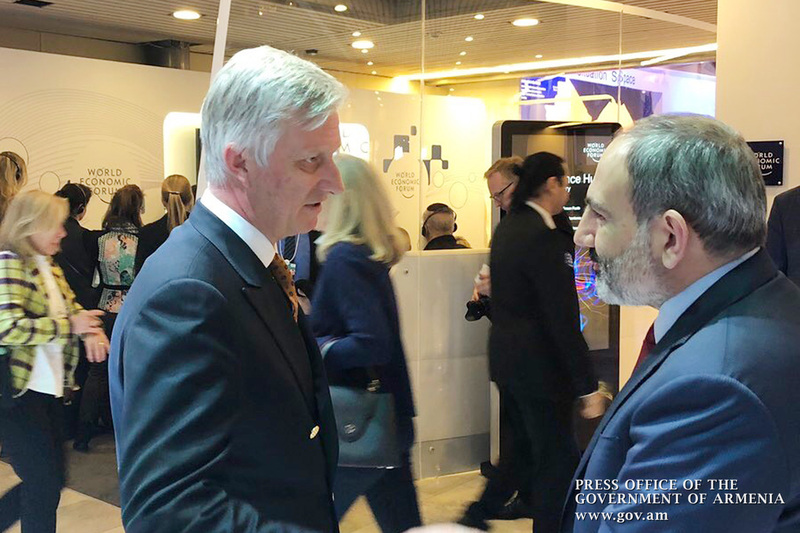 The parties touched upon the development of Armenian-Lithuanian political and economic relations, EU-Armenia relations, including the EU-Armenia Comprehensive and Enhanced Partnership Agreement (CEPA). 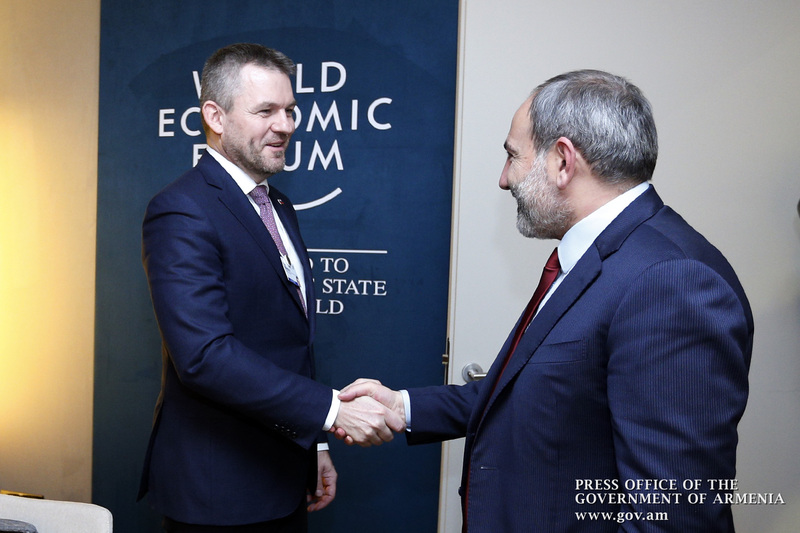 Nikol Pashinyan stressed the importance of soonest possible ratification of CEPA by EU countries and thanked the Lithuanian President for completing the ratification process in Lithuania’s parliament. The head of the Armenian government touched upon the reforms carried out in Armenia, noting that the snap parliamentary elections held in December were of historical significance to our country, since the polls’ results did not raise any doubt for the first time over the past few decades. According to Nikol Pashinyan, the international observer organizations had unanimously confirmed that the elections were free, fair and transparent. 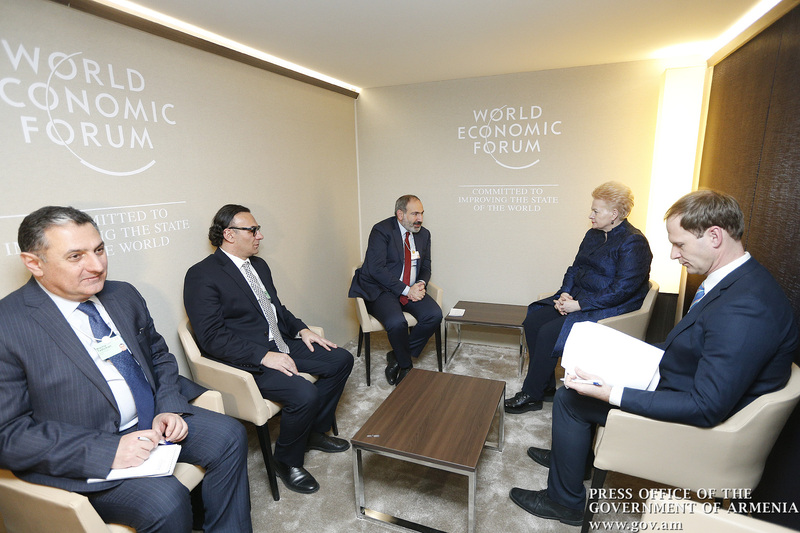 Dalia Grybauskaitė welcomed the steps taken by Nikol Pashinyan’s government toward developing and strengthening democracy. She expressed her country’s readiness to assist Armenia with the reform process. 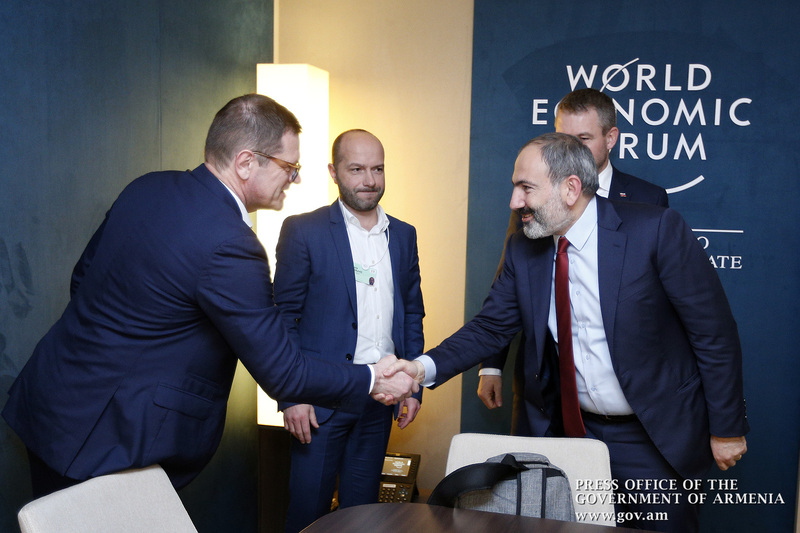 Prime Minister Pashinyan next met with Prime Minister of Slovakia Peter Pellegrini to discuss development of Armenian-Slovak relations and other issues of mutual interest. Both sides stressed the need for closer cooperation between the two governments in order to give new impetus to trade and economic exchanges. Noting that the Speaker of the Slovakian Parliament is scheduled to visit Armenia in the near future, Peter Pellegrini said it may help expand the ties between the two countries. At the same time, he noted that the CEPA ratification is on the Slovak Parliament’s agenda, and the process will be completed soon. 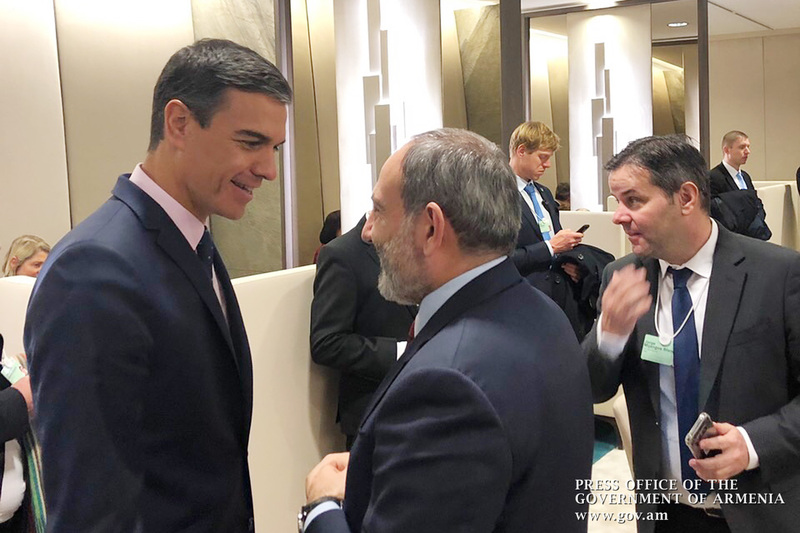 In conclusion, Nikol Pashinyan held brief meetings with King Phillippe of Belgium, Prime Minister of Spain Pedro Sánchez and Georgian Premier Mamuka Bakhtadze. 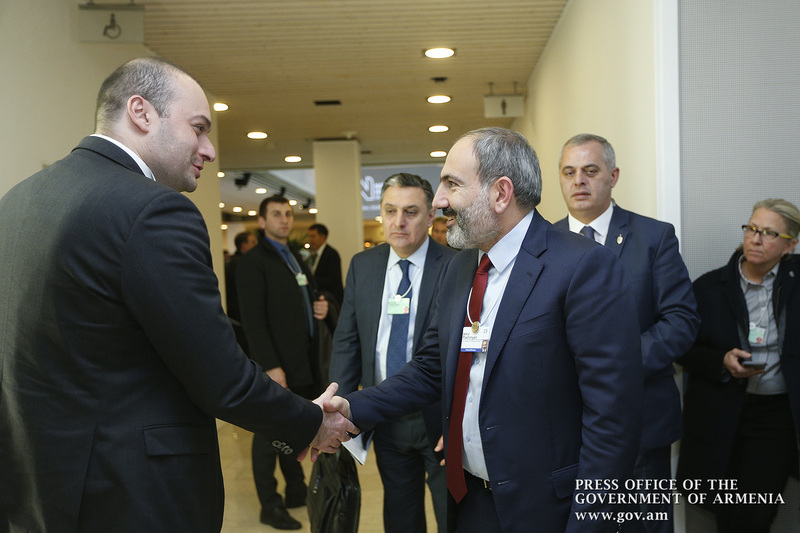 Prime Minister Pashinyan’s visit to the Swiss Confederation is over.